Reduced $37K for quick sale! 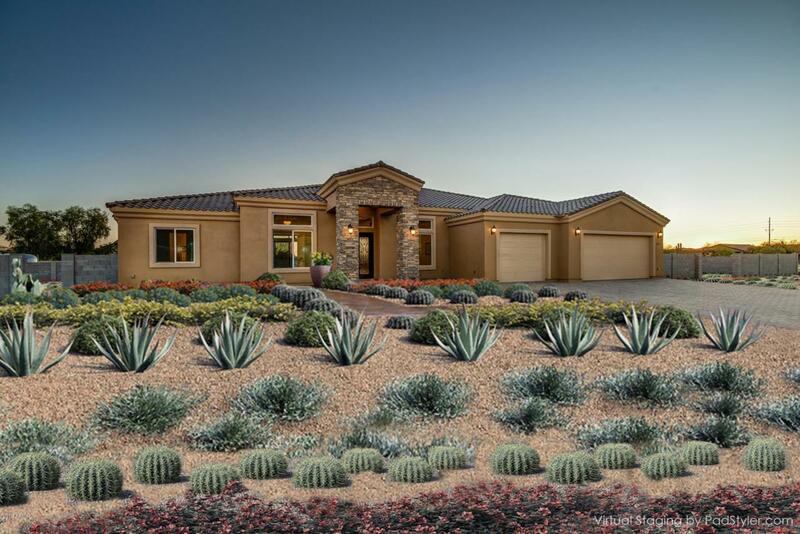 New high-quality custom home on 1 acre with NO HOA!!! Impeccably built, even down to the foundation details. 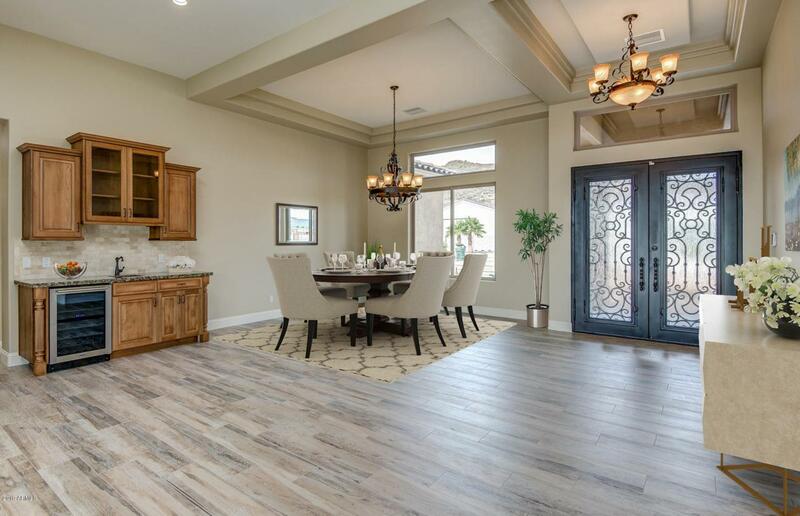 This gorgeous home boasts a stunning Iron front door, beautiful plank porcelain tile, Clear Alder cabinets w/soft close, oil rubbed bronze fixtures, custom lighting, granite counters, SS appliances incl. 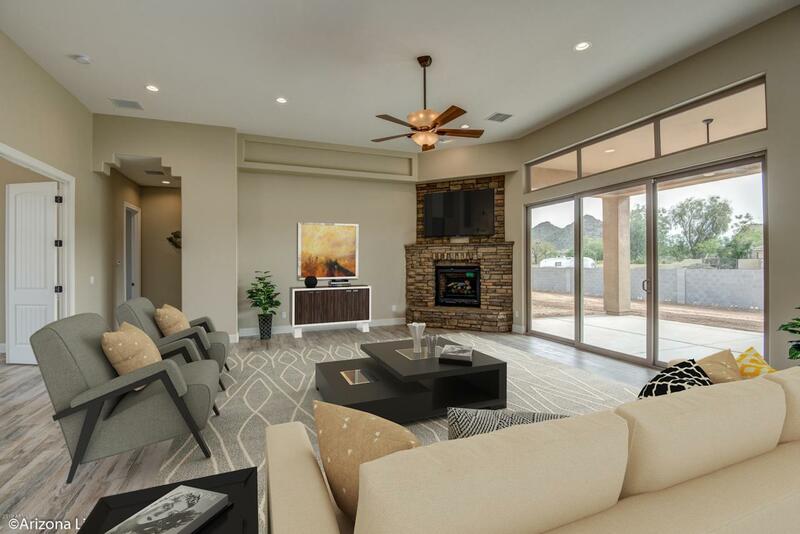 French door refrigerator, Travertine back splash, stacked stone fireplace, custom trey ceilings, Milgard Low-E Tuscan windows & paved driveway to 28' deep- oversized garage! 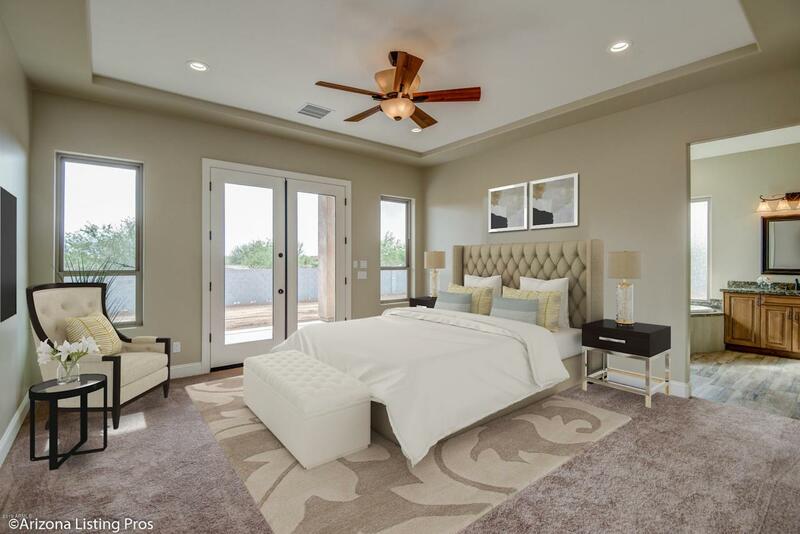 Master bathroom has custom tiled shower, jacuzzi tub & a master closet fit for a Queen! Distinct details went into the construction, from the foundation to the R60 Insulation. No expense was spared! *See additional documents for full details! See private comments as well.